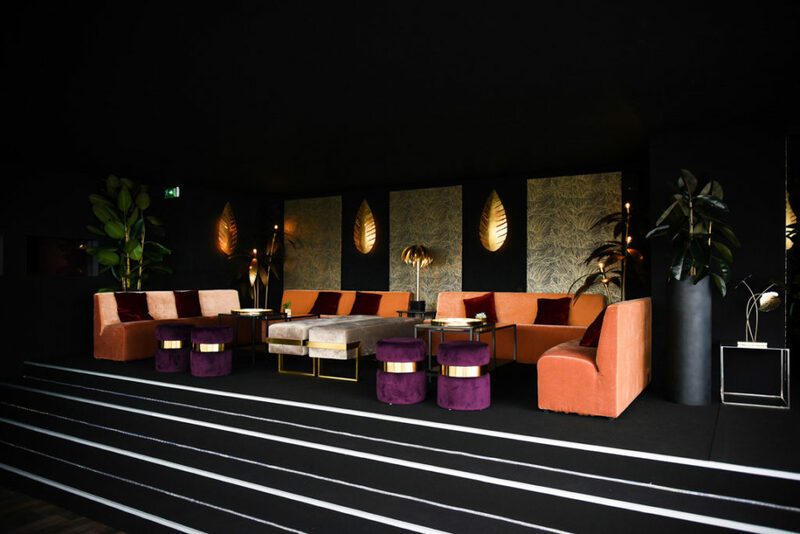 "This year, on the occasion of Mother's Day, we will be offering our Lyon customers from Rue Grolée the opportunity to embroider a linen article: a nice gift that focuses on the emotional aspect!" Coline Alexandre, Marketing manager'offer. As part of its CSR strategy, La Redoute is committed to promoting natural materials and the most respectful of the environment and men. In this context, La Redoute is naturally associated with the operation "I like flax". “I like flax” is an initiative launched by the European Confederation of Flax and Hemp, which aims to promote this natural fiber. Sheets, tablecloths, chair covers, sofas, curtains, comforters … whether plain, woven dyed, washed or printed, linen is the star fiber of our La Redoute Interiors and AMPM collections. Fiber of our daily life, linen invites itself in our wardrobe as in our decoration. Lightweight and resistant, flax responds by its very nature to the pursuit of sustainability that the consumer places at the top of its demands. Proximity fiber – France, Belgium and the Netherlands alone produce 80% of the world’s flax – flax has a perfect eco-profile: zero irrigation, zero GMO, zero waste. 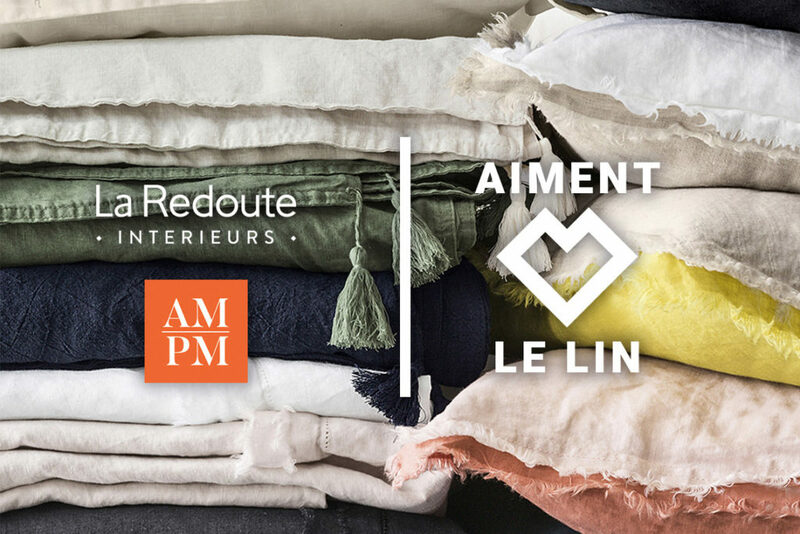 It is therefore natural that La Redoute joins the “J’aime le lin” initiative set up by the CELC – the European Confederation of Flax and Hemp. 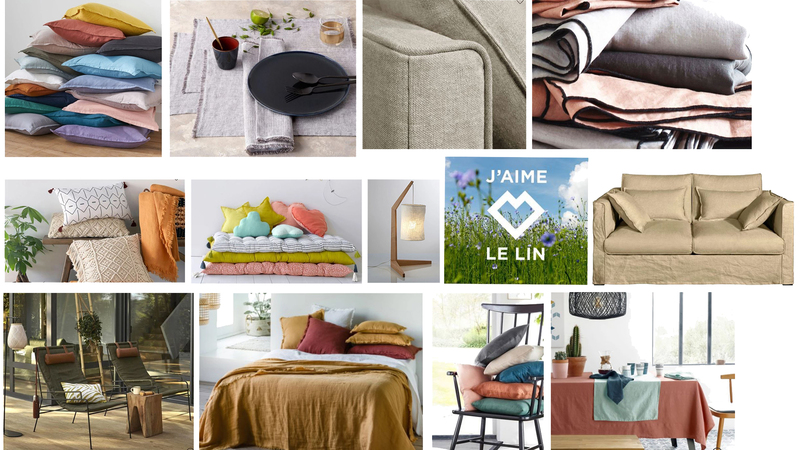 Our stores La Redoute Interiors and AMPM are the showcase of this operation: distribution of flax seeds, signal “I like linen”, exposure of flax fibers and of course scenography around our products in linen. Our customers are invited to be seduced by our linen products. 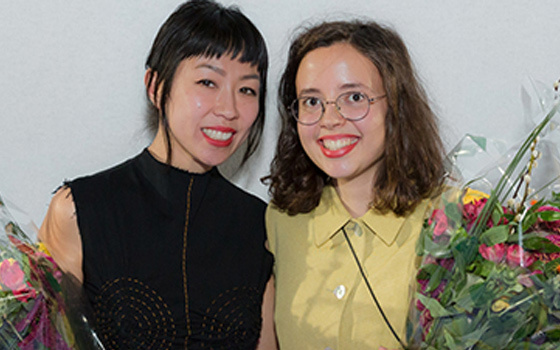 “This year, on the occasion of Mother’s Day, we will be offering our Lyon customers from Rue Grolée the opportunity to embroider a linen article: a nice gift that focuses on the emotional aspect!” Coline Alexandre, Marketing Manager ‘offer.